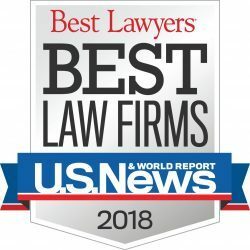 Llano Personal Injury Attorney- Andrew L. Ellis Andy Ellis is one of the most successful Personal Injury Lawyers in California. Meet Mr. Ellis and find out how he helps his clients who have a personal injury case. http://ellisinjurylaw.com. 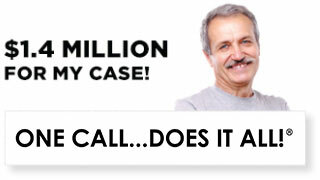 If you’ve been injured at no fault of your own, you may be entitled to cash compensation. Llano personal injury lawyers are standing by, 24/7, to hear your side of the story. A sudden accident can turn your world upside down. You can be saddled with medical and credit card debt, missed days or weeks at work, and fall behind on rent, utility bills and tuition payment. Thankfully, there are strong California state and federal laws that guarantee your right to seek damages. With a personal injury attorney from Ellis Law by your side, you can take the next steps towards putting your life back together. When an accident happens due to someone else’s negligence, it’s important to start building a case right away. Schedule a free and confidential consultation with a legal expert as soon as you are able. Do not admit fault to the police or another party’s attorneys, and do not accept a settlement without proper legal representation. Of course, life can be a whirlwind after an injury. Though it’s always better to see a lawyer as soon as possible, the California statute of limitations does allow at least some time to commence legal action depending on the nature of the claim. As mentioned, legal consultations with Ellis Law are always free and confidential. Everyone knows hiring a talented legal team can be expensive, but we believe the people of Llano deserve strong representation, whether they can afford a lawyer out of pocket or not. 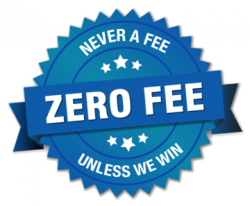 If we decide you have a case, we’ll get hard to work on your behalf with no upfront legal fees. 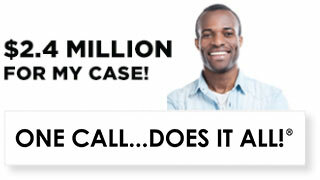 We don’t get paid a dime unless we secure a settlement or you are awarded damages by a jury. Don’t let a lack of funds dissuade you from seeking the legal help you deserve. Meet with a personal injury attorney today, and take control of the situation. What are some typical accidents that lead to lawsuits? In the 20+ years that Ellis Law has been practicing, we’ve seen a wide variety of cases from simple fender benders to challenging tort lawsuits. However, some types of accident are more common than others. In Llano, car accidents are all-too common situations that often lead to a personal injury lawsuit. Insurance companies may be quick to provide money for minor repairs, but if you’ve suffered from whiplash or other lingering physical symptoms, you may be entitled to punitive damages, as well as compensatory damages for missed work and additional medical bills. In general, businesses, landlords and municipalities have a responsibility to provide a reasonably safe environment for the public and their tenants. An unmarked wet floor, faulty railings, poorly maintained stairs and uneven walkways can all cause a dangerous slip and fall. Injuries on the job caused by an unsafe workplace, especially on construction sites, are common nationwide, and could lead to damages beyond standard workman’s comp. 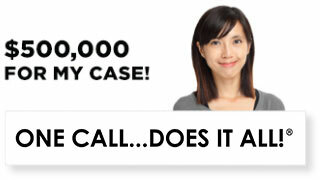 The only way to know for sure if you have a solid case is to sit down with an expert and discuss your accident. Reach out to us today.